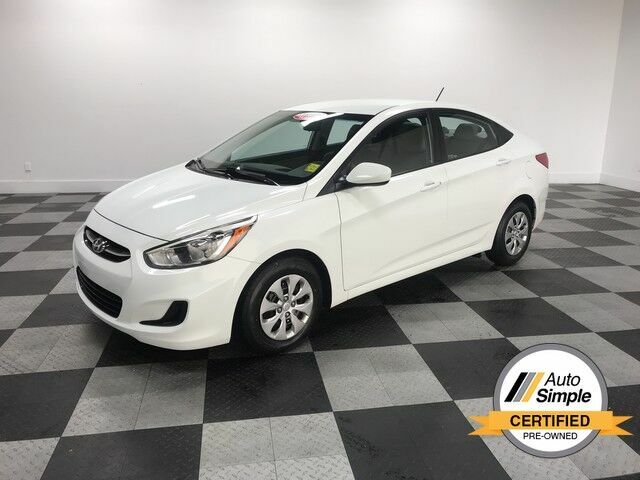 Auto Simple is honored to present a wonderful example of pure vehicle design... this 2013 Hyundai Elantra Coupe GS only has 147,118mi on it and could potentially be the vehicle of your dreams! Drive home in your new pre-owned vehicle with the knowledge you're fully backed by the CARFAX Buyback Guarantee. Start enjoying more time in your new ride and less time at the gas station with this 2013 Hyundai Elantra Coupe. One of the things that makes this vehicle a great buy is it has brand new tires. High performance is what this vehicle is all about. You will be reminded of that every time you drive it. Clean interior? How about flawless. This Hyundai Elantra Coupe looks like has never been used. This Hyundai is equipped with some of the most amazing wheels the market has to offer! Once you take this Hyundai Elantra Coupe GS for a test drive, you'll immediately realize how much of an added bonus this vehicle's upgraded wheels will provide. More information about the 2013 Hyundai Elantra Coupe: The Elantra is Hyundai's entry into the compact car market, competing with household names such as the Honda Civic and the Toyota Corolla. It is a competitive segment, but Hyundai hopes its standout styling, high level of equipment and outstanding warranty are enough to convince buyers that the Elantra is the car to have. Starting at $16,695, the Elantra has plenty of standard features and even manages to top 38 mpg on the highway, while offering much more than just basic transportation. Interesting features of this model are Economic, practical, and well-equipped and available in a variety of body styles.